Laser beams became a part of our lives many years ago. 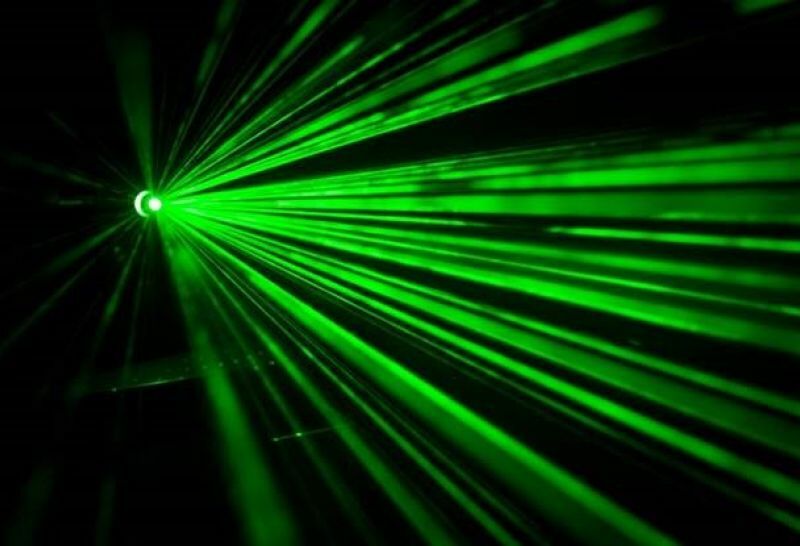 Machines that make use of laser beams exist in almost all areas of life, including: barcode readers at the supermarket, CD players, industry uses for labeling, welding and soldering, medical diagnostics, and various applications within the security industries. The laser’s characteristics, precision and diverse applications have led to its integration in the medical sector, starting with eye surgery, surgical treatments and incisions, and through to the world of cosmetics and aesthetic treatments. A new and innovative field that exists today is based on the use of low energy lasers to assist in various healing processes of the body’s tissues and for pain relief. The area of photonics and laser radiation is a multi-disciplinary field with numerous applications. Several of these are still in the research phase, yet in the future they will capture a significant share of the biomedical and security markets. Interaction between light beams and materials such as biological tissues can be utilized for diagnostics, aesthetics, molecular-level imaging and medical treatment. Nowadays, there are many Israeli start-ups that integrate the field of optics and medicine. It is important to seize this opportunity and train suitable professionals that will know how to operate and develop laser technologies designed to promote biomedical and clinical issues currently in the research phase - and expected to dominate the practical field in the future. The Research Center for Electro-optics, Laser Technologies Development and Their Applications, with a special emphasis on the medical sector, is a multi-disciplinary center that will dedicate its work to the various fields of photonics, electro-optics and lasers. This research center will promote the development of optical methods for medical applications. Its research will focus on optical surgery and various imaging options and their integration, with the goal of enabling minimally invasive and improved treatments of biological tissues that are more precise and require a shorter healing time. This research center will be committed to enabling undergraduate and graduate students to conduct their final projects and thesis papers as part of their degree requirements. This center will strive to engage with local industry leaders and participate in industrial projects. We will strive to maintain collaborations with universities and medical centers in Israel and worldwide, through mutual visits, conferences, workshops and seminars, and by sending researchers from the center (including students) to spend several weeks in leading laser and electro-optics laboratories across the globe. This research center requires both academic and practical work in accordance with the needs of the advanced photonics industry in Israel and worldwide. The center will encourage creativity and start-up initiatives that will comply with the industry’s developing trends and technological challenges. The researchers in this center must have multi-disciplinary knowledge and a systemic and creative outlook regarding the planning, development, application and upgrading of electro-optic and photonic systems. Therefore, the core researchers of this center come from various disciplines (electrical engineering and electronics, software engineering, physics), and work alongside two research fellows from the industry.